At Vision Boutique Optometry, our goal is to provide you with the best possible vision using the most up-to-date diagnostic equipment. 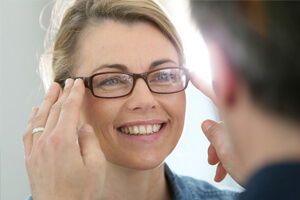 Whether you need an annual comprehensive vision examination or treatment of an eye disease, we offer thorough patient care with undivided attention. Above all, we aspire to create an educational experience for our patients that will establish confidence in their quality of care. Our qualified team of professionals will work with your busy schedule and answer any questions prior to your visit. Call us at (858) 350-4980 to schedule an appointment. At Vision Boutique Optometry, each member of our vision care team is selected by Dr. Koers based upon his or her experience. 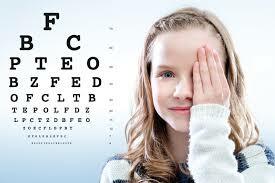 Click here to read testimonials from patients that have visited our San Diego optometry office.